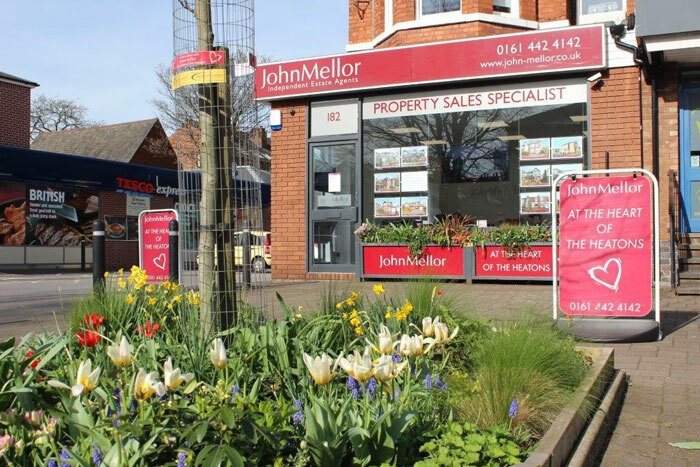 The Most Experienced Estate Agents in Heaton Moor. Years Successfully Selling Homes in The Area. 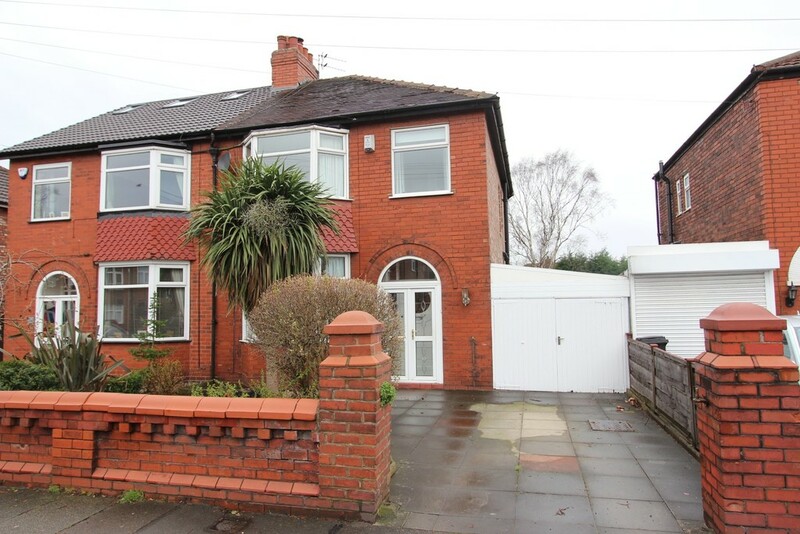 of Properties Sold & Completed. 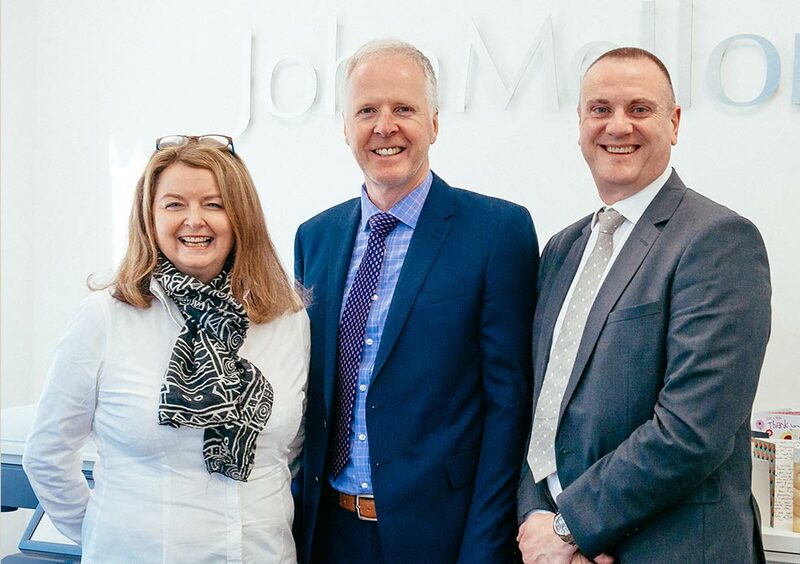 Owner Director John Mellor and his highly experienced team have built up an enviable reputation for honesty and integrity over 35 years of selling property in The Heatons and surrounding areas. Much of our business is repeat business and word of mouth recommendation. 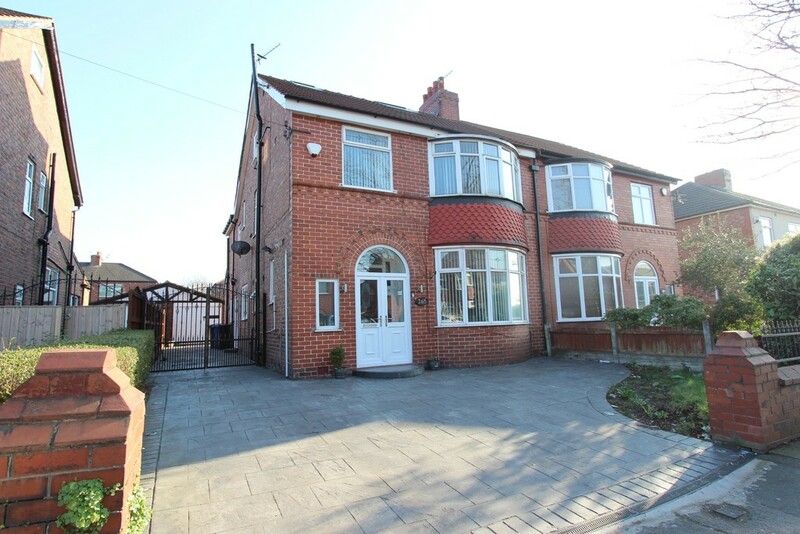 The Heatons area is one of South Manchester’s most sought after residential locations, which includes, Heaton Moor, Heaton Mersey, Heaton Chapel and Heaton Norris. 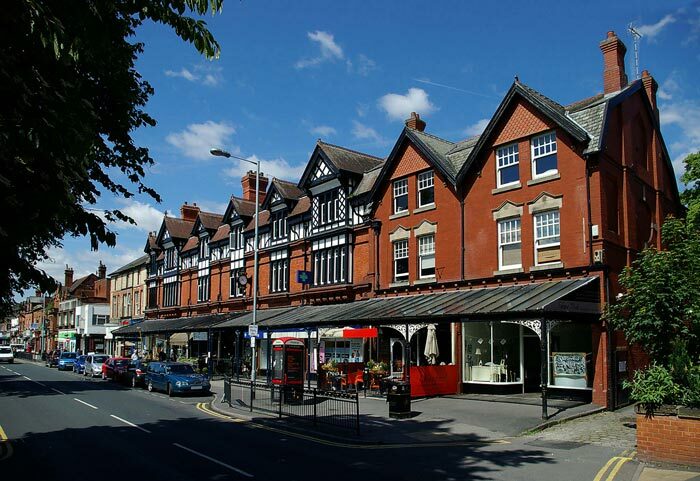 This thriving leafy suburban area has a real sense of local community and has everything needed for everyday life with its wide range of shops and supermarkets, top quality restaurants, café bars, boutique cinema, pubs, banks and post offices. 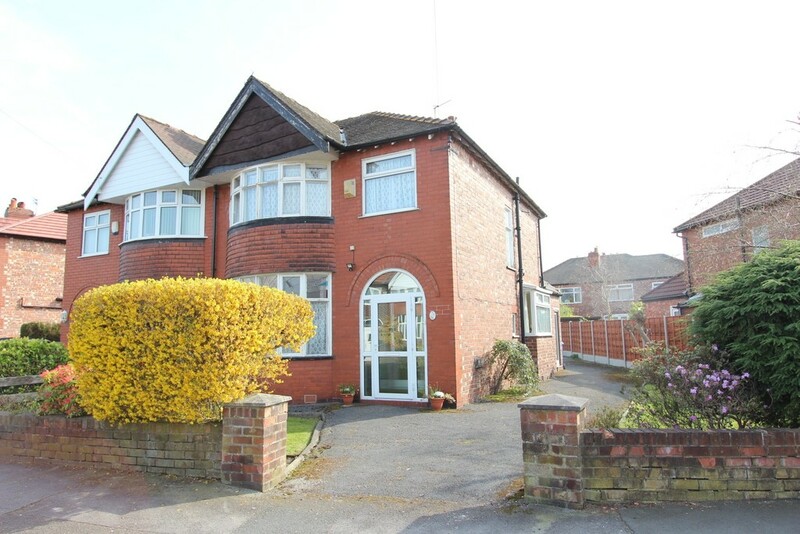 There are a number of excellent schools within the area, catering for all age groups including senior schools and nurseries. For commuters there are a number of options, with Heaton Chapel railway station, the Metro link tram station and a bus network all providing excellent public transport links, while there is also access to the region’s motorway network within half a mile and Manchester International Airport is reachable in around 15 minutes. 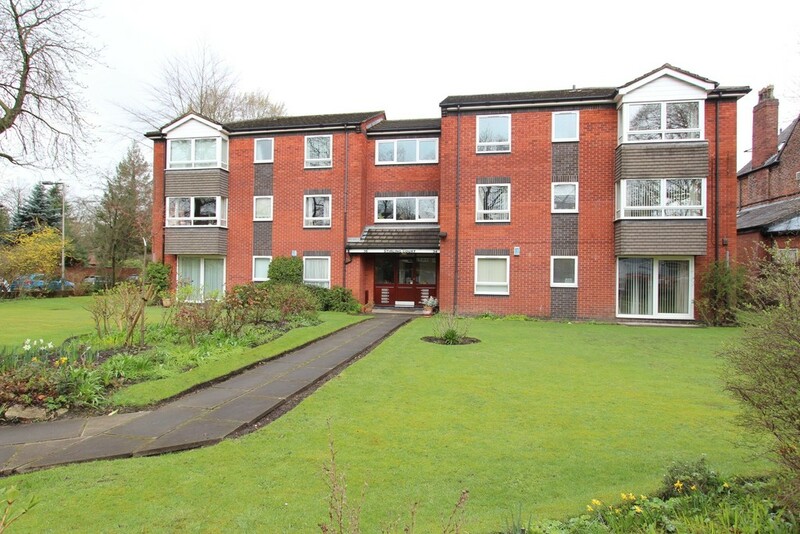 An abundance of leisure facilities can be found with local sporting activities available at The Heatons Sports Club, the fully restored privately owned Savoy Cinema and Heaton Moor Golf Club. If you want to dine out, there are a wide range of options including, Roost, La Cantina, Rock Salt, Town Café Bar, Thom’s Bar Restaurant, The Moor Top pub & Kitchen & The Easy Fish Company & The Elizabethan pub to name but a few.